Volunteering is an exciting and fun way to give back to your local running community. A fully staffed "Race Crew" is critical to the success of each and every race, whether there are 15,000 participants or 50. 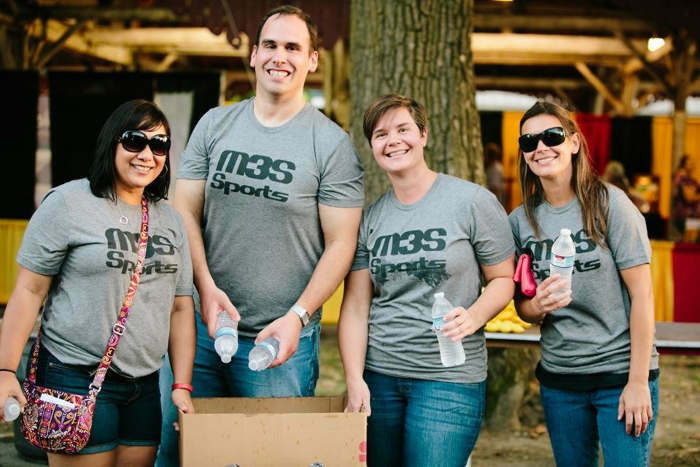 M3S Sports has a need for Race Crew members in our upcoming schedule. Please consider coming out to one of our upcoming events! We can accommodate groups, clubs and organizations or individual volunteers. Select the type of volunteer participation that suits you. See Volunteer Role Descriptions for details.